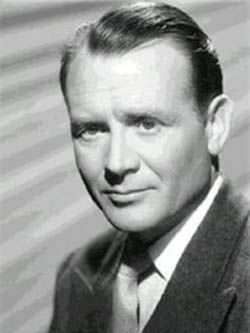 Sir John Mills, CBE (22 February 1908 – 23 April 2005) was an English actor who appeared in more than 120 films in a career spanning seven decades. 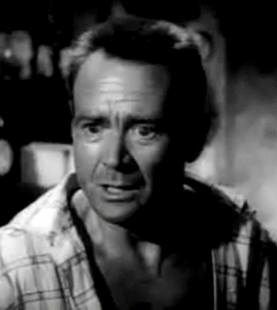 On screen, he often played people who are not at all exceptional, but become heroes because of their common sense, generosity and good judgment. 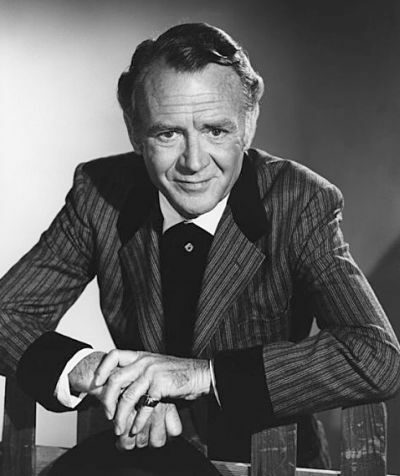 He received an Academy Award for Best Supporting Actor for his work in Ryan's Daughter (1970). Read more on Wikipedia.